The ultimate guide to sugarcrafting. Clear instructions for 18 spectacular centerpiece cakes. Recipes, techniques, and equipment for stunning and impressive cakes. Cakes to celebrate every occasion, including: anniversaries, birthdays, retirement, weddings, and holidays. Celebrate deliciously and beautifully! Master sugarcraft sculptor Alan Dunn shows how to create festive cakes decorated with cascading, lifelike floral arrangements built from sugarpaste. Make your cakes the centerpiece of any celebration with romantic flowers, lush foliage, brightly colored fruits, and fantasy butterflies. 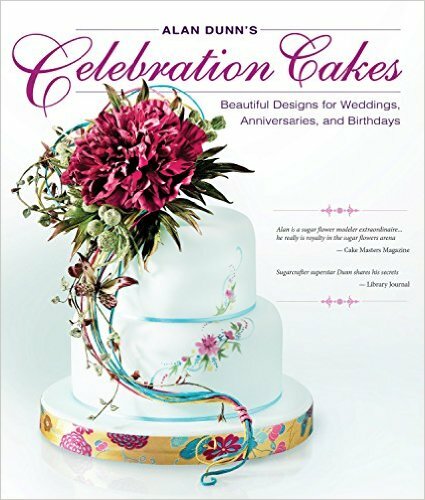 Alan’s easy-to-follow directions, accompanied by stunning, mouthwatering photographs, cover 35 floral varieties and 18 charming cake designs for weddings, anniversaries, birthdays, christenings, holidays, and more. If you're looking for the ultimate guide to sugarcrafting, this book won't fail to impress. 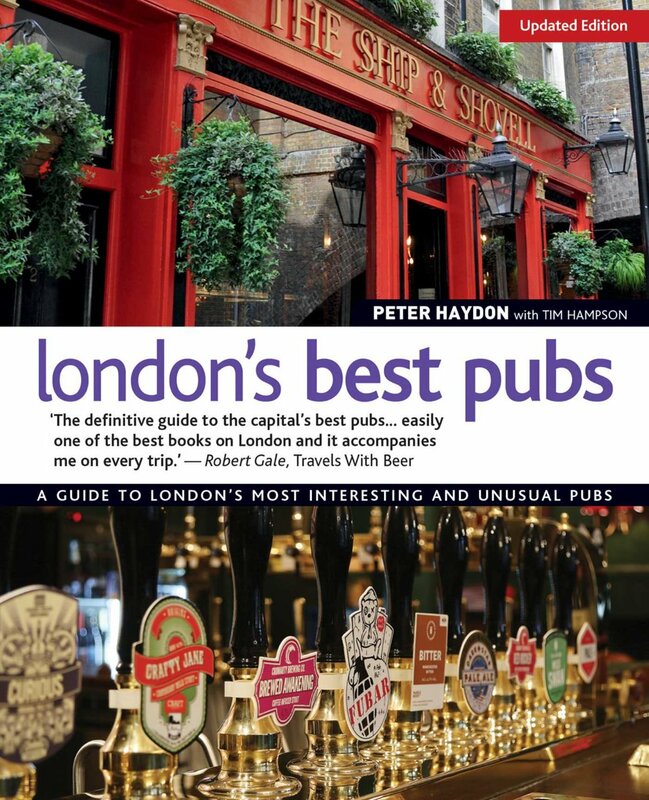 This thirst-inducing exploration of London's pubs offers the latest lowdown on 115 hangouts. 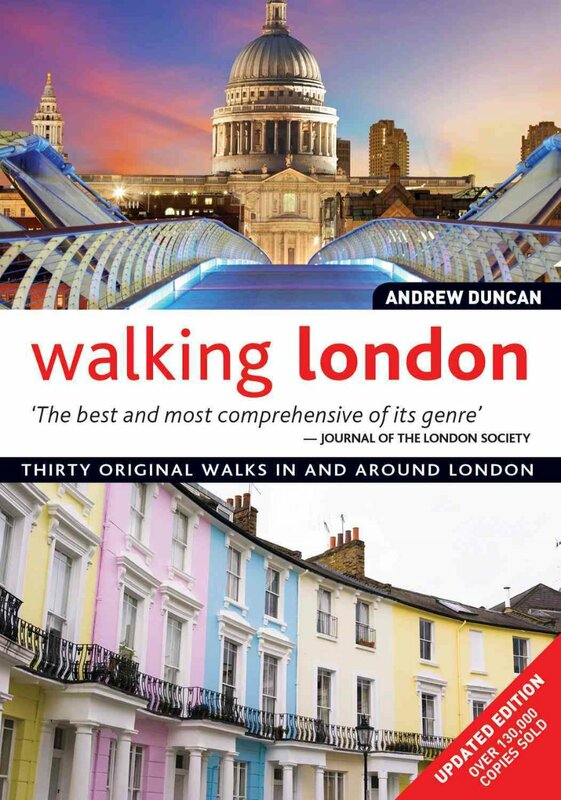 It's easy to find the perfect place, as pubs are listed by special interest and organized by neighbourhood, with maps guiding the reader to their chosen drinking hole.Every entry details the available ales on tap, highlighted by photographs that showcase the unique character of each destination. Most fruits and vegetables can be used for preserving, and what better and more satisfying way to use up home-grown or local produce than to puree, pickle, bottle or salt it and consume it throughout the year! There are several different methods of preserving fruits and vegetables and all give delicious results. Jams, jellies, fruit butters and curds, bottled fruits, chutneys, pickles and salted vegetables are all practical and economical ways to preserve seasonal produce. And you don't need a load of kitchen gadgets and equipment to get started: a heavy-based pan, a funnel, a sugar thermometer and a selection of glass storage jars are all you need. Ingredients listings, popular fruits and vegetables, sugars and cooking techniques are all explained, along with storage information and helpful hints and tips. 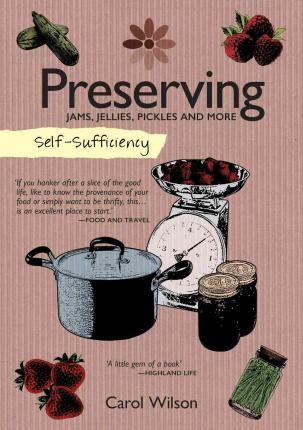 This along with the 60 delicious recipes that follow, make this book your one-stop guide to successful preserving. Self-sufficiency and organic living have never been more prominent and hen keeping is becoming increasingly popular. 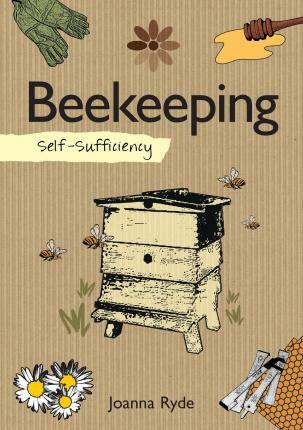 Part of a growing series of authoritative and inspirational titles, this book provides an introduction to some of the key aspects of aspiring to a self-sufficient lifestyle by keeping your own chickens and benefiting from the produce.You don't need a large garden to keep poultry and an average family only needs a couple of hens to keep them well stocked in fresh eggs all year round. The set-up costs are minimal and you don't need a whole host of expensive gadgets or equipment to care for your chickens. 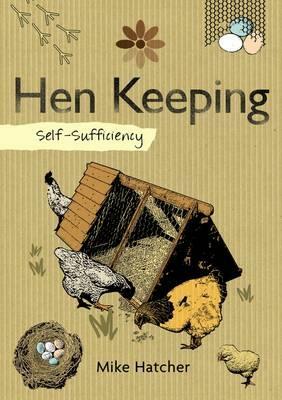 Packed with information on poultry keeping (housing, food and water, daily care, disease prevention and cure, encouraging egg production and breeding), and comprehensive information on breeds. This book gives information on the origins of smoke-curing, the basic smoking processes, raw materials, equipment and storage. 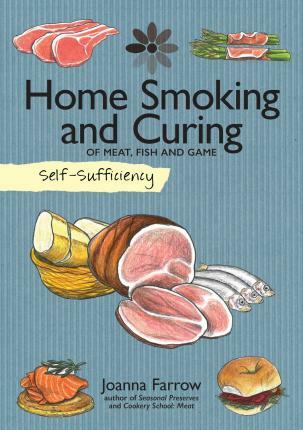 In addition there are 25 recipes for meat, game, fish and shellfish.These days, home smoking and curing food is all about creating the best possible flavours. Surprisingly, preserving food is quite simple and all it takes is some basic equipment and a degree of organization. This practical guide reveals the ways to retain the subtle flavours of fresh produce by smoking, from simple smoked salmon to more unusual ideas such as smoked mussels or smoked sausages. With informative text, clear instructions and charming illustrations throughout, this will be an invaluable guide for anyone looking to create their own cured and smoked products. The infamous Professor James Moriarty is a brooding presence in all of the adventures of celebrated British detective Sherlock Holmes. Yet his actions are described only once in "The Final Problem", when he and Holmes wrestle on the brink of the Reichenbach Falls and he gets scant mention in five other reports.So who exactly was Moriarty? 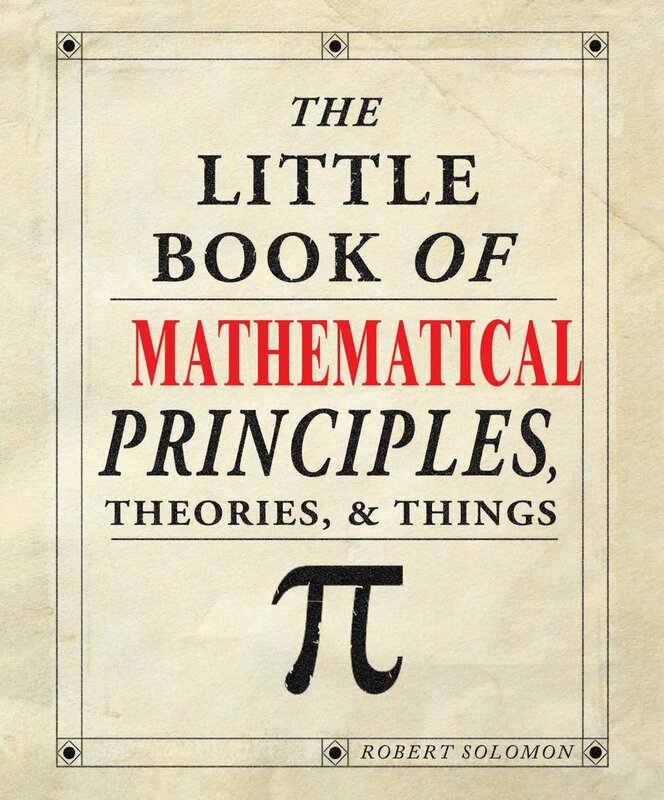 A power-crazed mathematician, as described by Arthur Conan Doyle? The public face of an underground brotherhood? Or the cocaine-induced Hyde to Holmes' Jekyll? 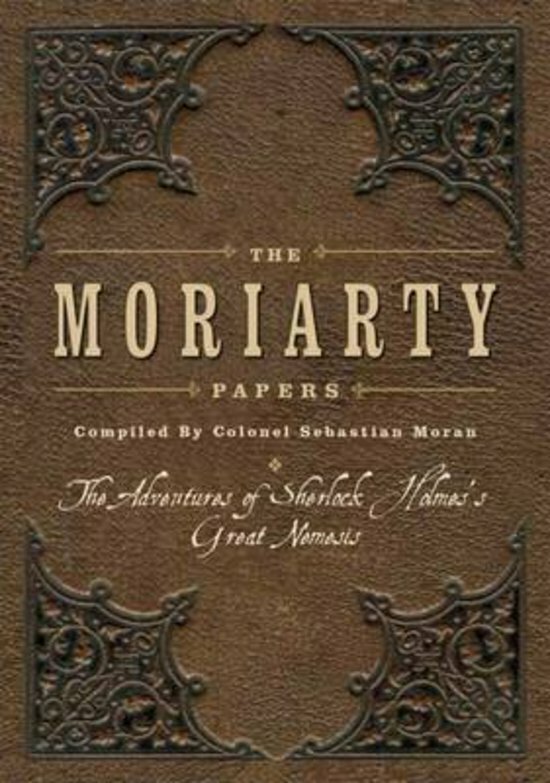 The Moriarty Papers hold the key.Assembled after Moriarty's death by his head of Security Operations, Colonel Sebastian Moran, these unique documents confirm Moriarty as the supervillain that Holmes took him for. Indeed, they reveal him to be a criminal mastermind. 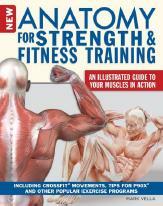 Read this book and discover the darkest of secrets of Sherlock Holmes's arch rival.